We are dedicated to teaching authentic Budo Taijutsu, as taught by Dr. Massaki Hatsumi, 34th Grandmaster of the Togakure Ryu. By studying Budo Taijutsu, you are studying a living history. 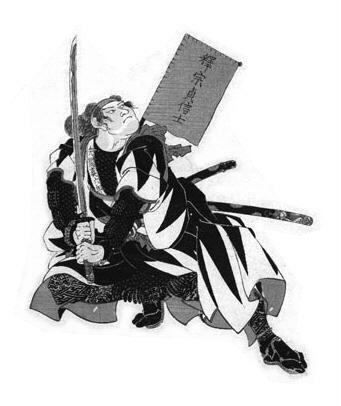 The nine schools contained within the Bujinkan date back several centuries. 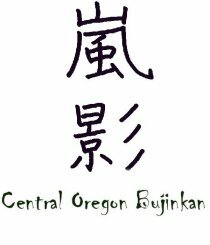 Students, at Central Oregon Bujinkan, not only learn a valuable martial art as a means of learning self defense but also as a way of interperating their opponents intention and developing the ability to de-escelate conflict.